Townhouse with garden near Cabo Roig beach. Duplex with garden, terrace and porch located in exclusive residential with 2 swimming pools, luxury garden areas and private parking. 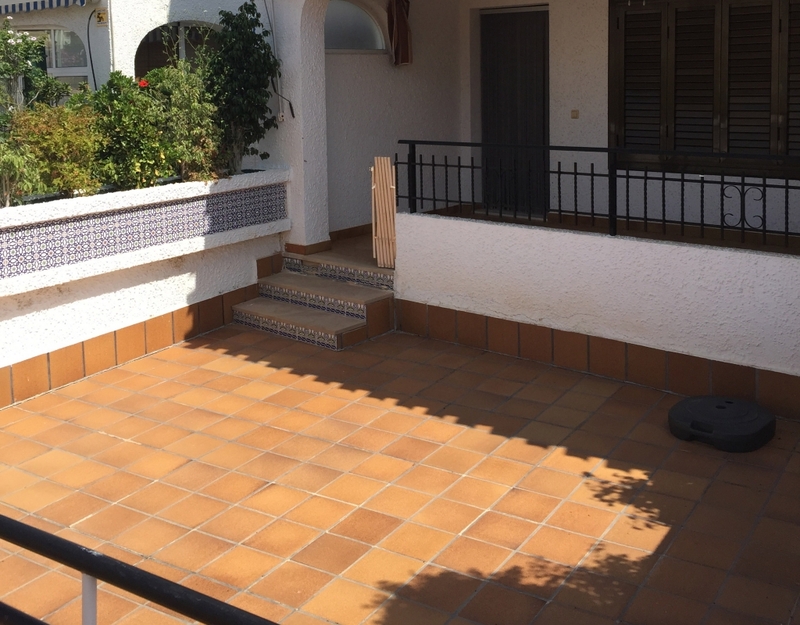 500m to the beach in Cabo Roig - Garden of 21sqm, porch and terrace in 2 bedrooms - separate kitchen - Patio - Fireplace - Barbecue - In very good condition - Furnished. Properties for sale direct from the owner. Established since 1970 in Cabo Roig. we will help you to find the perfect property according to your priorities. ​AV CABO ROIG inaugurates its new Real estate web.